through a commitment to excellence and innovative education in the performing arts . Check out our Main Season for 2016-2017 at The Clarice! 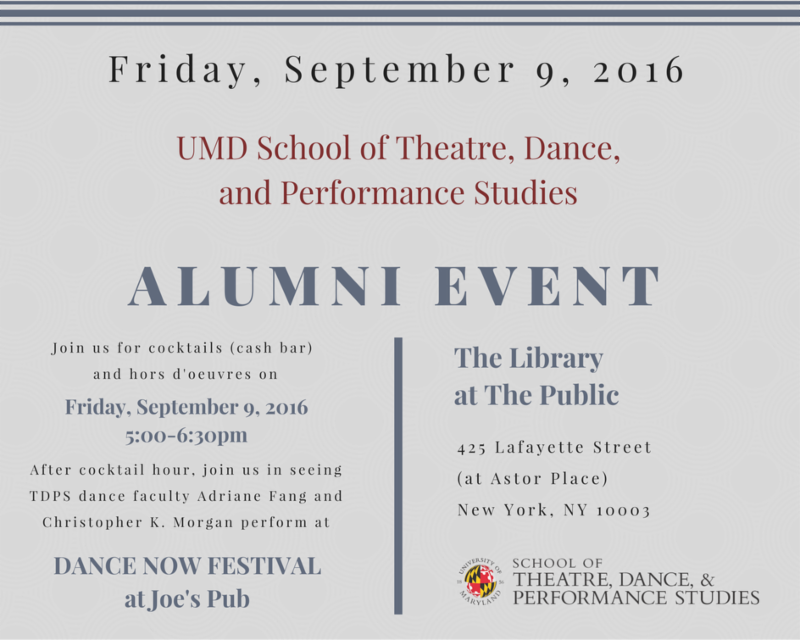 TDPS alumni will gather at The Library restaurant at The Public Theater in NYC and attend the performance of TDPS Dance faculty Adriane Fang and Christopher K. Morgan at the DANCE NOW Festival at Joe's Pub ( http://www.dancenownyc.org). If you would like to attend, kindly RSVP by September 1. 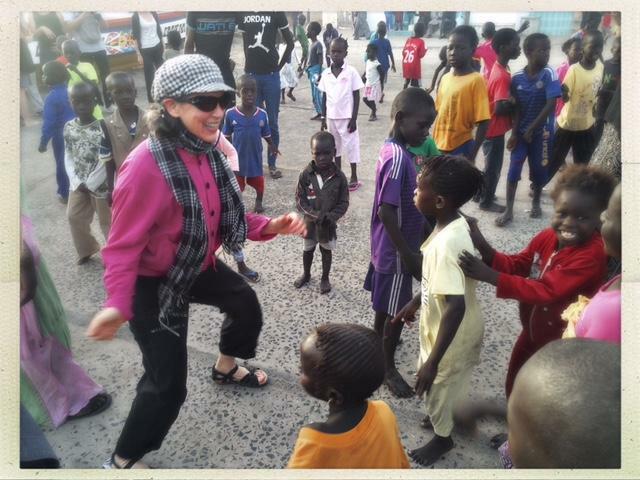 This summer, Pearson and Widrig traveled to Senegal to meet with dancer, choreographer, and educator Germaine Acogny and her dance school, École des Sables (School of the Sands) in Toubab Dialaw outside the capital city of Dakar. 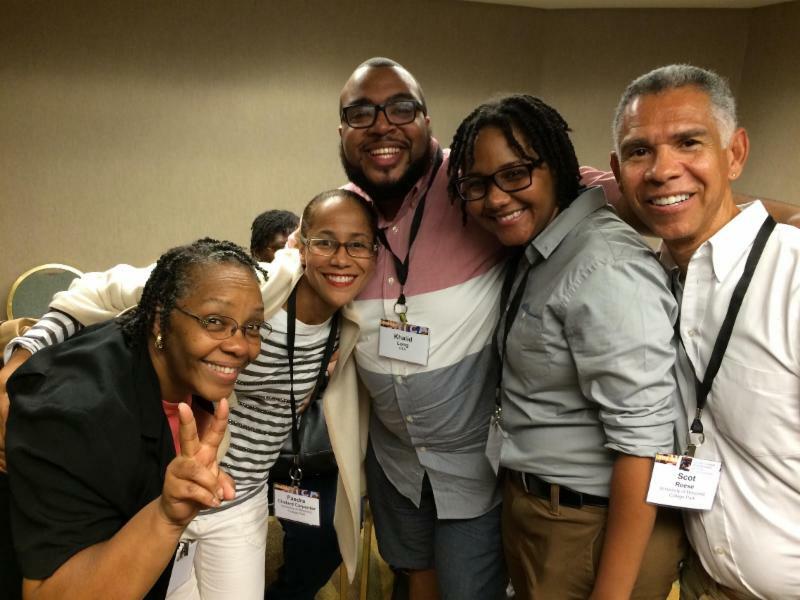 Faculty and students recently represented TDPS at the 30th Anniversary Black Theatre Network Conference and the 30th Anniversary of Association for Theatre in Higher Education (ATHE) Conference, both in Chicago. 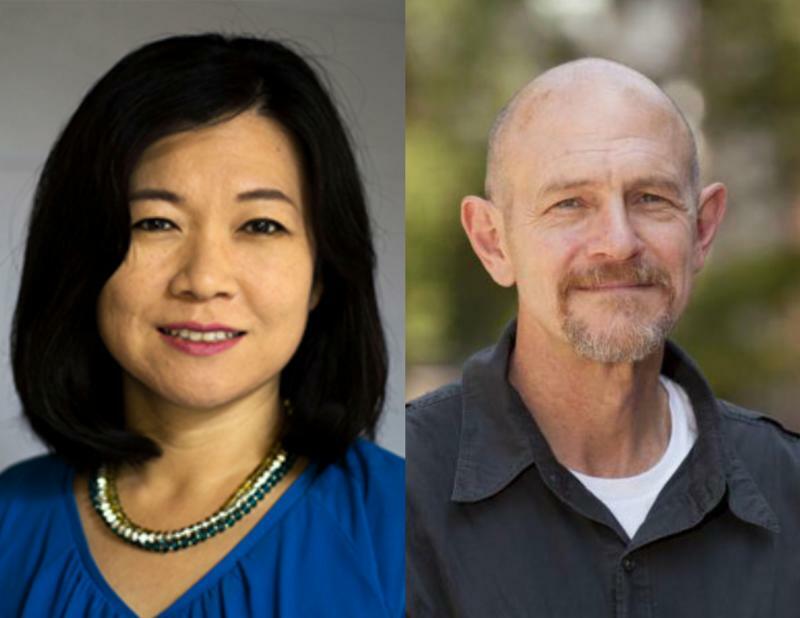 History/Theory faculty were elected to prestigious positions for the American Society for Theatre Research (ASTR): Professor Esther Kim Lee was elected to the position of Vice President for Publications and Professor James Harding was elected to the Executive Committee. 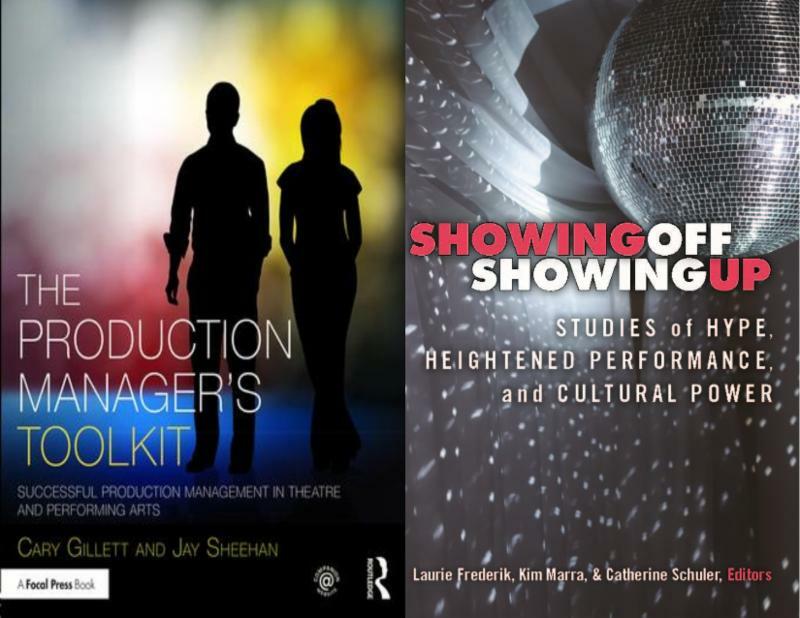 Production Manager and Instructor Cary Gillett's book The Production Manager's Toolkit was recently published and featured in the USITT newsletter, Sightlines. Professor Laurie Frederik is the primary editor of the upcoming volume, Showing Off, Showing Up: Studies of Hype, Heightened Performance, and Cultural Power. She wrote the Introduction and a chapter on Latin dance entitled, "Painting the Body Brown and Other Lessons on How to Dance Latin." The book will be available in Spring 2017. Professor Jennifer Barclay's play Eat It Too will have a reading at the Kennedy Center as part of the Page to Stage Festival, September 5 at 6:30pm. Her play Tight Curls Today was also produced in New York City in August as part of Samuel French's Off-Off Broadway Short Play Festival. Professor Mitchell Hébert will play Roy Cohn in Angels in America at Roundhouse Theatre, a co-production with Olney Theatre, September 7-October 30. 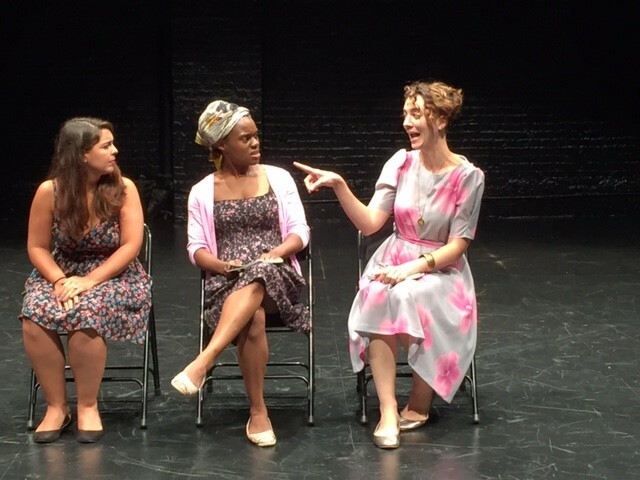 New Visions/New Voices was at the Kennedy Center: After two-weeks of play development at UMD TDPS, the International Playwrights' Intensive moved to the Kennedy Center for its final week. The playwrights continued writing and rehearsing their plays with UMD alums and professional DC-based actors. Jennifer Barclay was a fellow at the MacDowell Colony in June and July, where she began the development of two new plays. Auditions for Mamela Nyamza, South African Guest Artist, August 29 from 6:30-9pm on campus. E-mail Sara Pearson for further information. 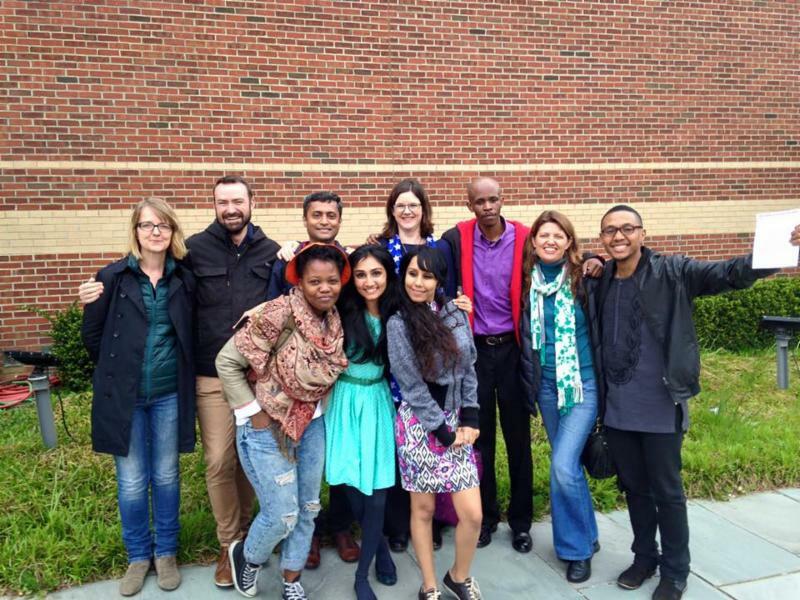 Playwrights' Arena Program at Arena Stage, applications due September 23. District Dance Company is hiring professional dance teachers! To apply, send resume, bio, headshot, and choreography videos to Melissa@DistrictDanceCo.com. Chris Martin Travel Fund for Graduate Students: $500 travel research grant to a graduate student focusing on dance research to present at a scholarly conference. Please submit an abstract for the presentation/paper, the name of the conference, and a CV/resume to smille13@umd.edu by September 2. 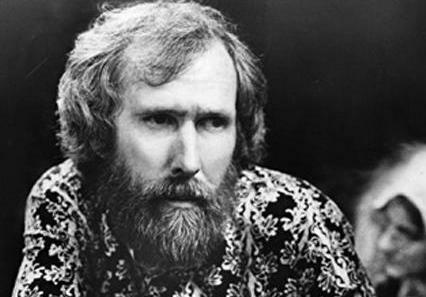 Jim Henson Fund for Puppetry: Four awards in the amount of $1,500 will be offered to undergraduate or graduate students for the creation of a puppet project or performance. Please e-mail smille13@umd.edu for details. Applications are due September 2. A group of TDPS students and alumni are producing an improv performance at the University Hills Duck Pond Park called Richard III: A Choose Your Own Adventure. "England's King has died. Who will ascend the throne? What does it take to be the King? You decide in this family friendly improv loosely based on Shakespeare's Richard III!" More information on remaining performances is available on their Facebook event.